though London’s in our DNA. Time to understand you and your business. 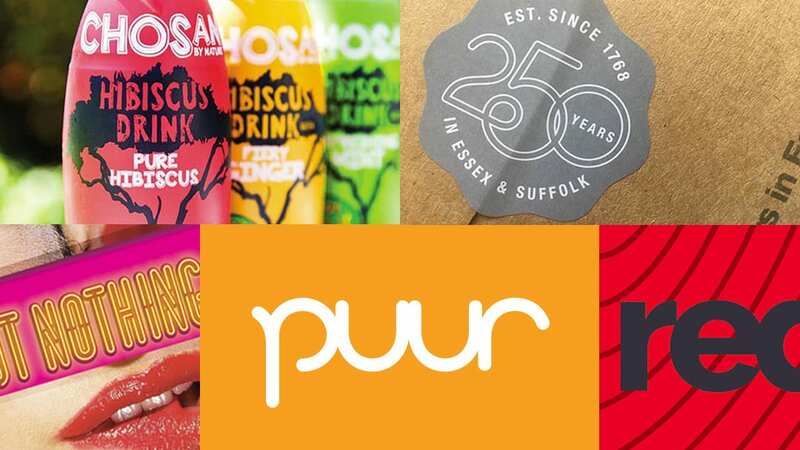 Puur is a small but perfectly formed Colchester graphic design agency. We specialise in branding solutions; the creation, development and implementation of visual and verbal identities for small and medium sized organisations. We’re focused on helping businesses and organisations in and around Colchester (and Essex) thrive through intelligent brand centred solutions. Our experience in graphic design and branding spans three decades and four continents. Working with some of the largest brands in the world, we’ve taken this knowledge and intelligent ‘big brand’ thinking and brought it to Colchester. Puur is here to help your business grow. We don’t do this through delivering ‘cookie cutter’ graphics. Everything we do is tailored to your needs. We’ve almost 30 years experience in design, branding and marketing. We use this to deliver creative solutions that can help drive a successful business. Our knowledge has been gained from working with some of the biggest agencies and organisations in the world. This experience has given us an understanding of what drives an audience to ‘buy-in’ to a brand. This knowledge is pretty unique, this is how we can help you. Brand creation – working together with fledgling organisations to build a foundation for the future, creating the building blocks that will propel them forward and get them noticed for the right reasons. Brand development – taking an existing brand, assessing it’s strengths and weaknesses and helping it stay relevant, fulfilling its full potential. This isn’t reinventing, this is about amending and polishing. Brand refresh – redeveloping an existing brand either organically or in a completely new direction. This is to help brands that don’t connect with their audience any longer, gain new life and new vigour. We don’t use templates, we’re not a ‘cookie cutter’ agency. We deliver great solutions to sometimes challenging briefs. To us branding and design is more than just a job. We truly love what we do and this is visible in all our work. We deliver solutions that work. Solutions that are tailored to the needs of you and your brand and the ‘wants’ of your audience. Need help from top designers in Colchester?